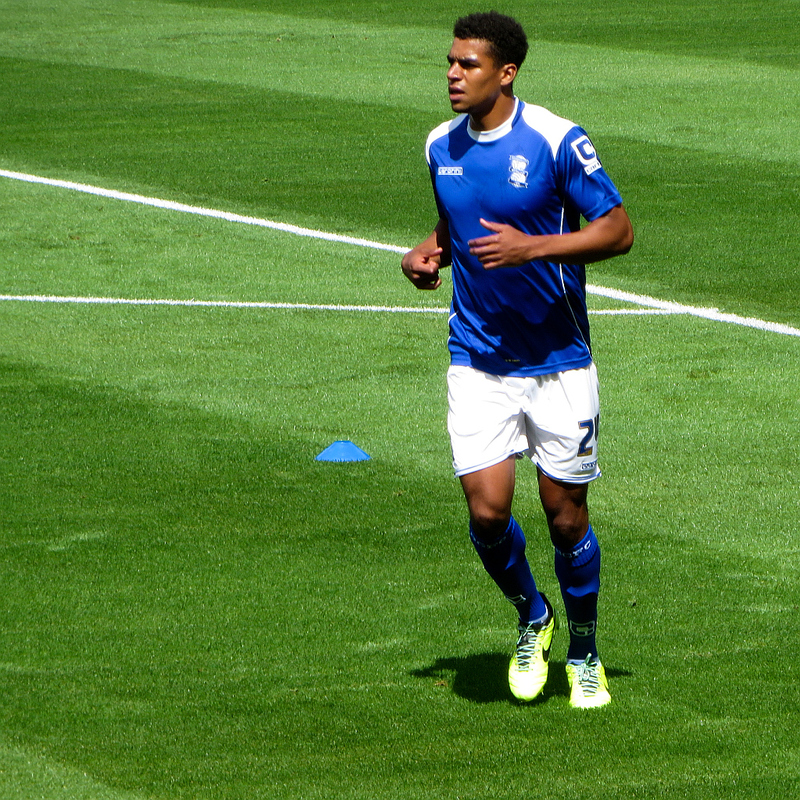 I was sorry to see the confirmation that Tom Adeyemi had completed his move from Birmingham City to Cardiff City. He will be missed in midfield but his departure could provide the opportunity for some other young player to earn a regular place in the team. During the last three seasons I’ve enjoyed watching young players being given a chance in the first team and seeing some of them turn into better players. I would have liked some of them to stay longer than they did but have adjusted my expectations to fit reality. Two years ago, when Blues sold Jordan Mutch to Cardiff, my expectations were unrealistic and his move felt like a real blow. But it helped to prepare me for all the other departures, for Nathan Redmond, Jack Butland etc. Now I have accepted the fact that Birmingham City is a club that develops young talent but doesn’t have the money to hold onto players that show too much promise. So I’m not too dismayed by Adeyemi’s departure even though the timing was bad, coming just before the start of the season. It seems unfair that Cardiff, having taken Mutch from us, has now taken Adeyemi to replace Mutch. If I were negotiating the sell-on deal for Adeyemi I’d ask for a large slice of any profit made and a promise to find a replacement player from another club beside Birmingham. As for Mutch and Adeyemi, I wish them well at their new clubs. All players want to play at the highest level possible; I don’t begrudge their ambition. I won’t be travelling up to Middlesbrough tomorrow but am hoping that fans that do go will come back with smiles on their faces. I will be there on Tuesday night to watch the cup game against Cambridge. And I’ll be there with hope in my heart for a good season. And because I’ve learned not to expect too much, a good season for me doesn’t have to include promotion or winning a cup. I just hope that the team makes an effort and the crowd gets behind them, we win some games at home, our players become better players and our manager learns from experience and becomes a better manager. This entry was posted in Birmingham City FC, Football and tagged Birmingham City F.C., Cardiff City F C, Football, Jordon Mutch, Tom Adeyemi on August 8, 2014 by Puddleglum. Yes very true Simon and it were only 3 years ago, when Birmingham lifted the League Cup at Wembley, just as Swansea did not long after! Tough times for Birmingham at the moment but they will be back.